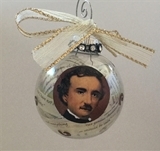 The Cottage Shop is pleased to present our exclusive American Artist Kathy. 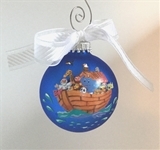 Each one of her hand painted Christmas glass ornaments has a special touch that completes the ornament theme. 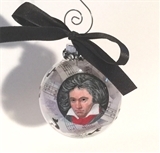 The glass balls are approx 2 1/2" diameter and each ornament comes in a gold gift box with a lovely bow. 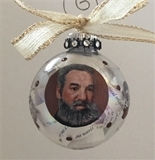 The Limited Edition ornaments are individually numbered and signed by the artist on the back of the ornament. 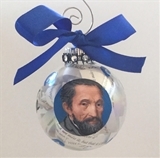 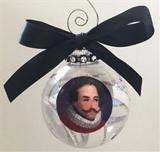 Please let us know if you would like a specially made to order ornament, we will be happy to have Kathy make one for you for your special occasion. 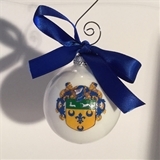 We also specialize in family crests ornaments , monogrammed ornaments for the different occasions on life. 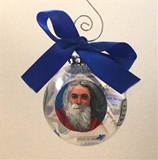 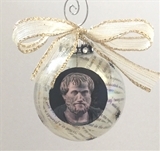 Each one of the ornaments of this collection is made in the USA.